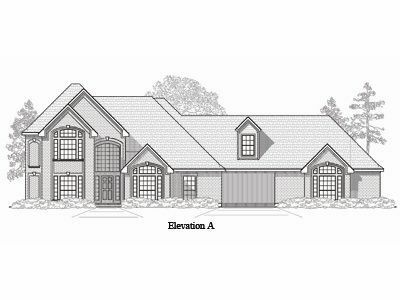 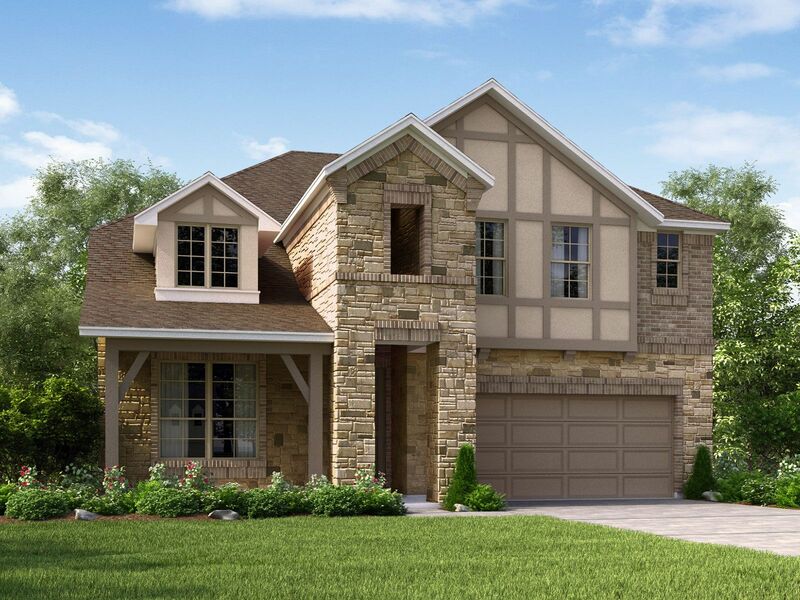 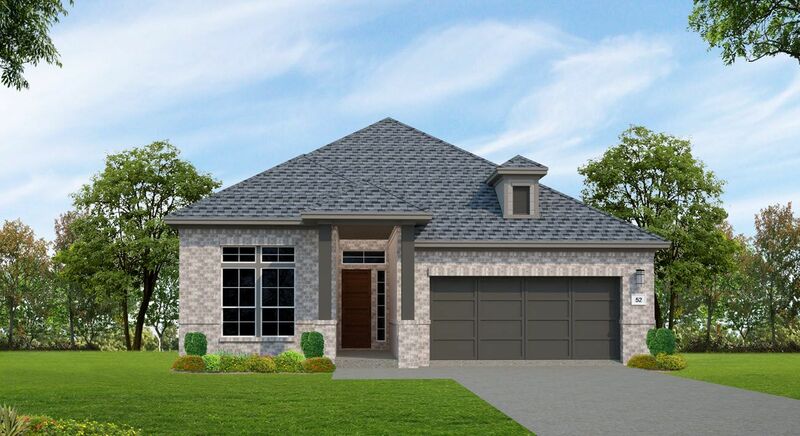 The Commons of Lake Houston is truly an uncommon place to call home. 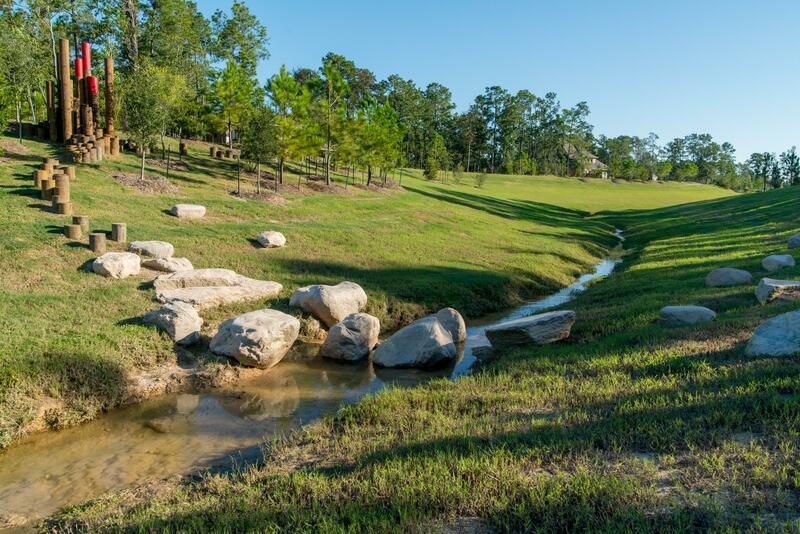 Nestled on 4 1/2 miles of shoreline along the sandy banks of Lake Houston, The Commons is a nature lover's paradise. 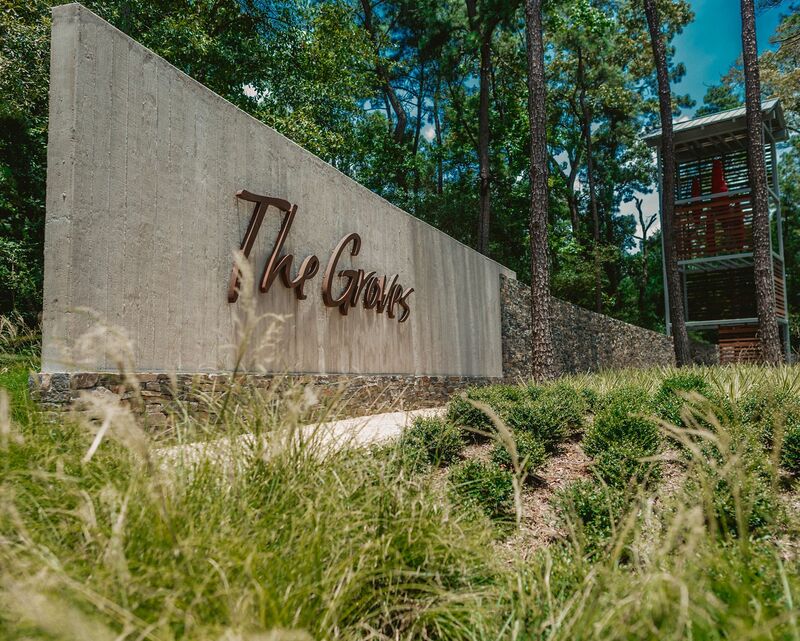 Landscaped by a dense forest of huge Oaks, Sycamores, Magnolias and Elms and canopied under towering pines, there is always a cool shady place to relax and unwind from the fast paced grind we call life. 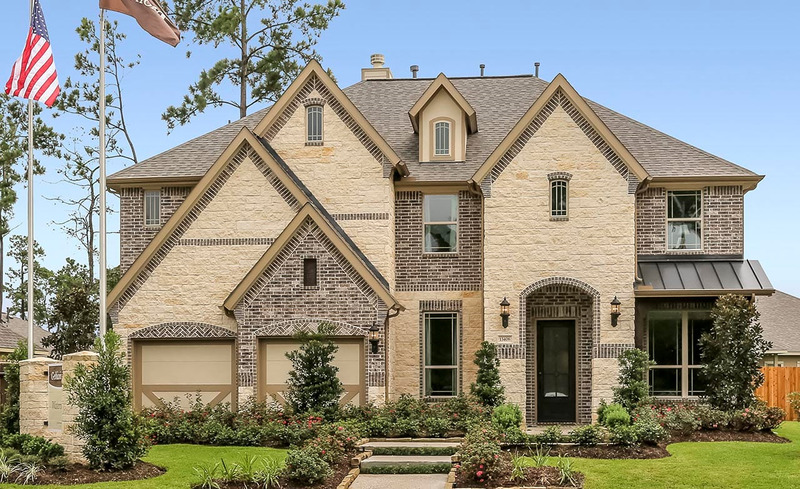 Are you the owner of The Commons of Lake Houston?